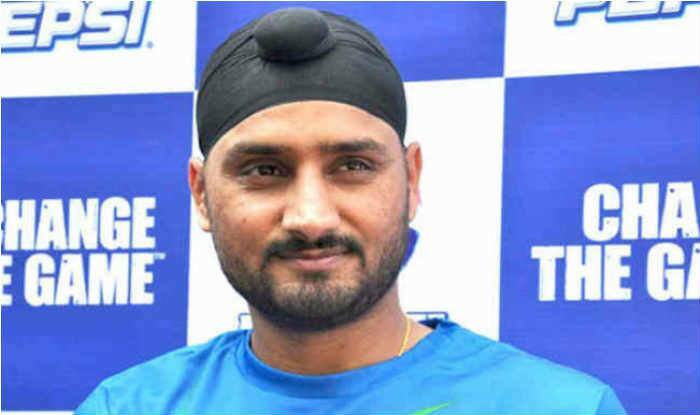 Former Indian Test spinner Harbhajan Singh on Monday offered to voluntarily promote the Punjab government's 'Tandarust Punjab Mission', a state minister said in Chandigarh. Former Indian Test spinner Harbhajan Singh on Monday offered to voluntarily promote the Punjab government’s ‘Tandarust Punjab Mission’, a state minister said in Chandigarh. Punjab Sports Minister Rana Gurmit Singh Sodhi lauded the cricketer for offering to contribute towards promoting health and fitness in the state under the government’s flagship mission. Popularly known as ‘Bhajji’, Singh met the minister here and expressed his willingness to participate in the campaign.